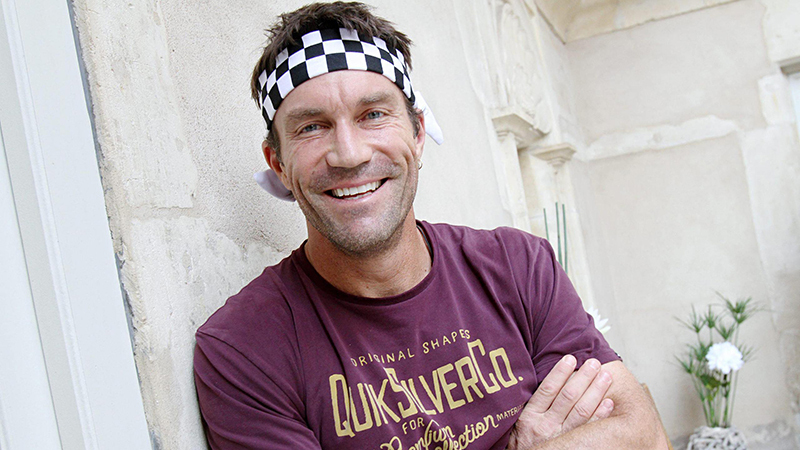 Pat Cash first came to the tennis world’s attention as a junior player in the early 1980s. He was ranked the top junior player in the world in 1981, and in 1982 he won the junior titles at both Wimbledon and the US Open. He turned professional in 1982 and won his first top-level singles title that year in Melbourne. 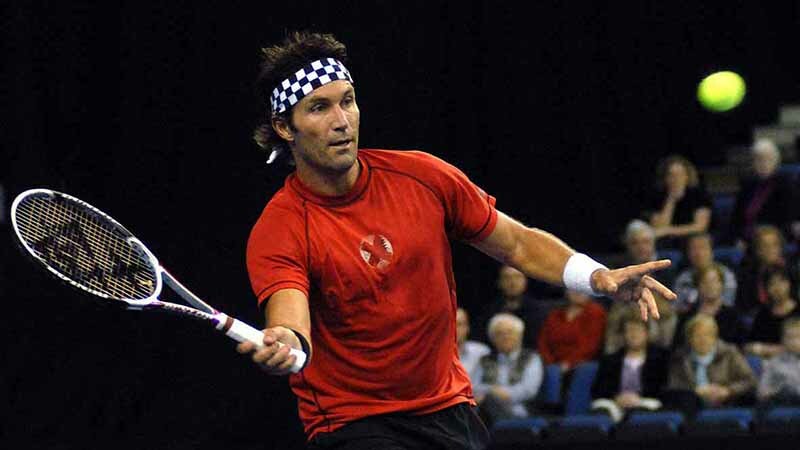 Cash established a reputation on the tour as a hard-fighting serve-and-volleyer and for wearing his trademark black-and-white checked headband and his cross earring. In 1983, Cash became the youngest player to play in a Davis Cup final. 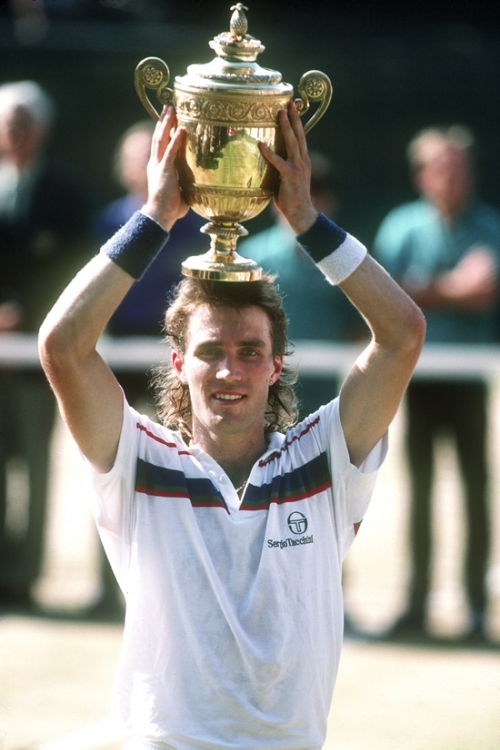 The crowning moment of Cash’s career came at Wimbledon in 1987. Having already beaten Mats Wilander in the quarterfinals and Jimmy Connors in the semifinals, Cash defeated the World No. 1, Ivan Lendl, in the final. Cash sealed the victory by climbing into the stands and up to the player’s box at Centre Court, where he celebrated with his family, girlfriend, and coach, Ian Barclay. This started a Wimbledon tradition that has been followed by many other champions at Wimbledon and other Grand Slam tournaments since.